There’s no denying that the production team over at ID&T knows how to throw a festival. 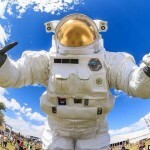 Their flagship festival in Belgium, Tomorrowland, has garnered numerous accolades and awards, including winning the IDMA for Best Music Festival for three years in a row, and its sister festival in Chattahoochee Hills, TomorrowWorld, has slowly risen up the ranks of the festival pecking order, with its elite combination of musical talent and an unmatched atmosphere. Coming into its third year, TomorrowWorld adds something new to their festival almost every year – last year, they welcomed a host of stage curators to add an extra twist of madness to the festival, and this year, they’ve added Breakfast Beats to DreamVille. TomorrowWorld has also unveiled four of their headliners for the third edition of their festival, with Hardwell, Armin van Buuren, David Guetta, and Jamie Jones slated to take the decks at Chattahoochee Hills. 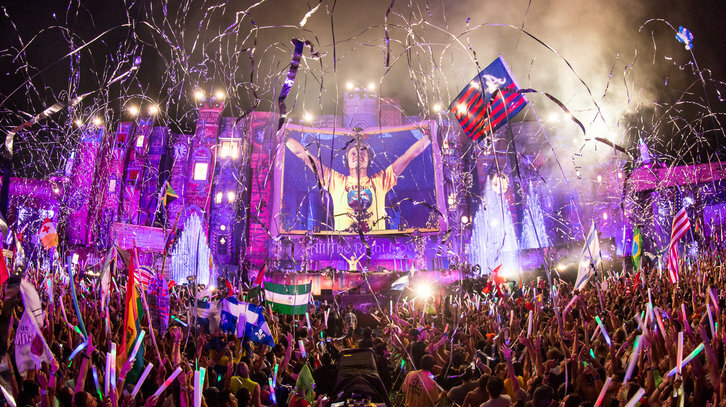 With top-notch musical talent, a slew of various activities, and an atmosphere that rivals any festival in the world, it’s clear why TomorrowWorld is one of the world’s premier electronic music festival. In a list of their essential summer festivals of 2015, The New York Times tabbed TomorrowWorld as a can’t-miss festival of the summer, citing its upscale nature and slightly older crowd. If you still haven’t gotten a ticket to TomorrowWorld, you can grab yours here, and check out their “Artists of Tomorrow” mix series below to get you excited for festival season!